Welcome to the July 1988 episode of Warp Zone! We have a lot to talk about this month as it’s the introduction of Nintendo Power magazine. We go page by page and chat about all of the games covered and little details we notice. 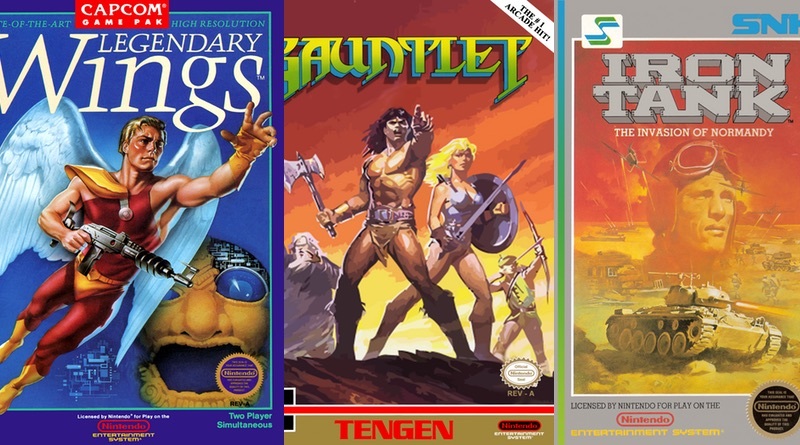 We cover all of the games that launched in July of 1988 for the NES as well as play 20 Questions – can you figure out which games we’ve picked out? As always, thanks for listening! 1:29:52 – 20 Questions: Guess That NES Game! 2:18:56 – Thanks For Listening!